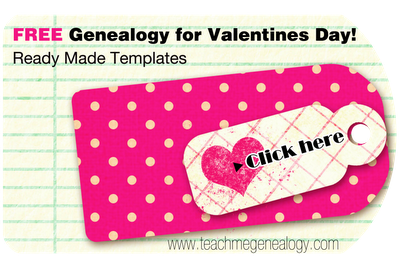 There's still time to give the ultimate gift to your significant other; their Family History!! With my ready-made "10 Questions to Ask" documents you will surely score big! Just type & print, or print & write. Get Started Now! !